Environmentally-safe abrasive made of recycled glas. Similar in appearance to glass beads, except edges are sharper and in different shapes. Give a slight coarse texture to the blasted metal. Fantastic results for paint and rust removal. 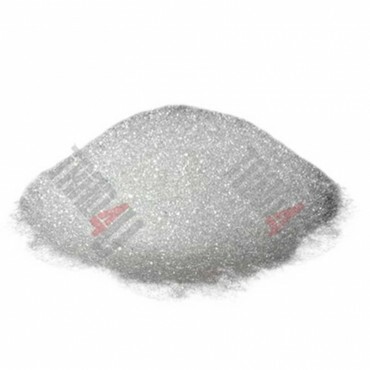 Grade: 177-400 micron glass grit. Glass sand blasting grit produces a slight coarse textured finish. Similar in appearance to glass beads, except edges are sharper and in different shapes. More aggresive but still suitable for thin walled parts and thin welds, peening with glass grit abrasive material provides the right balance of stress relief without over-stressing and causing damage to the part.